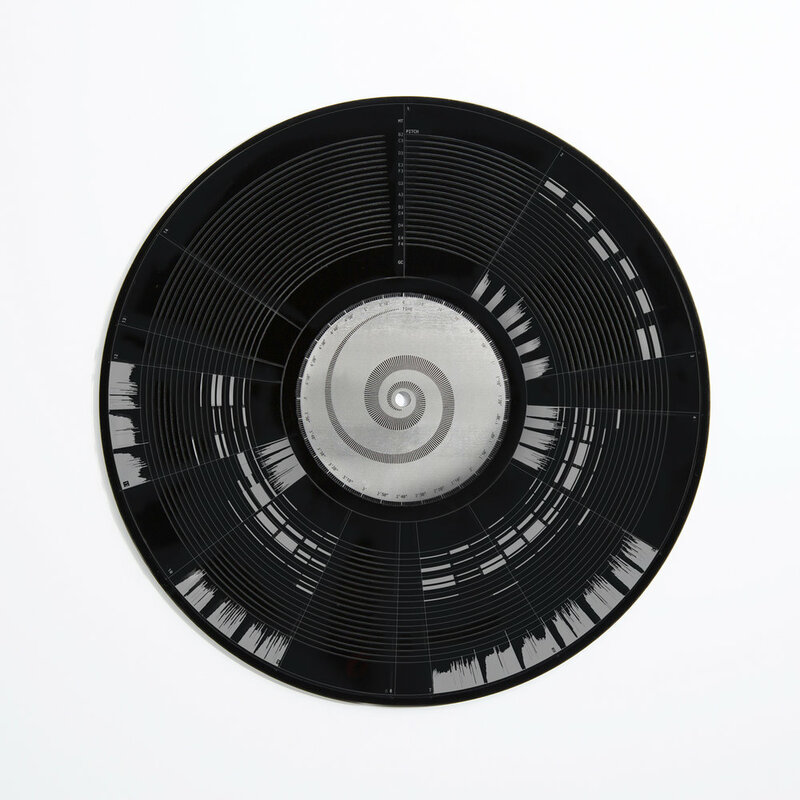 The core of the project is a series of 10 specially engraved records. 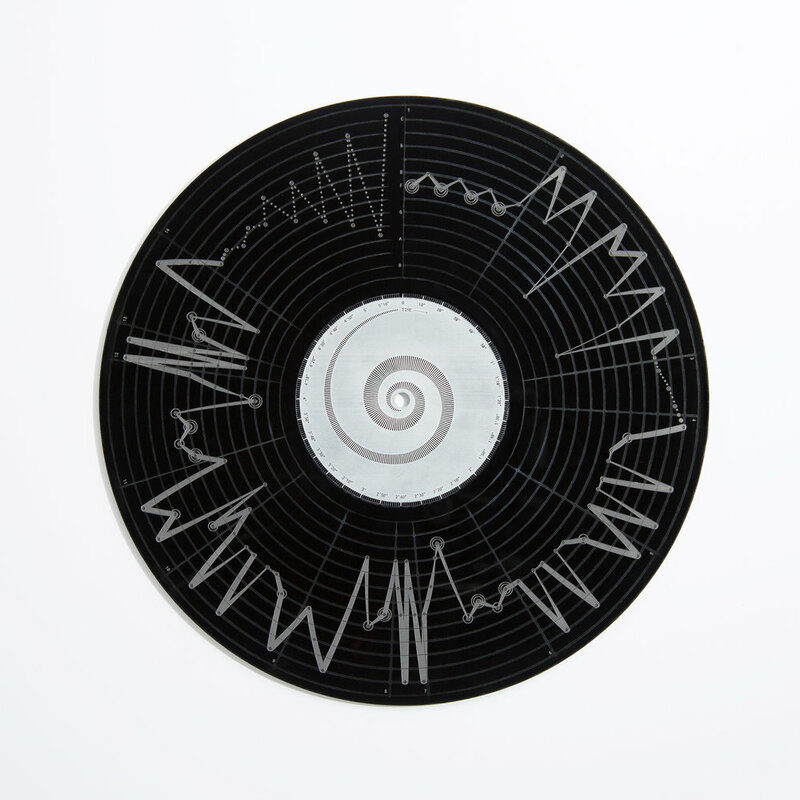 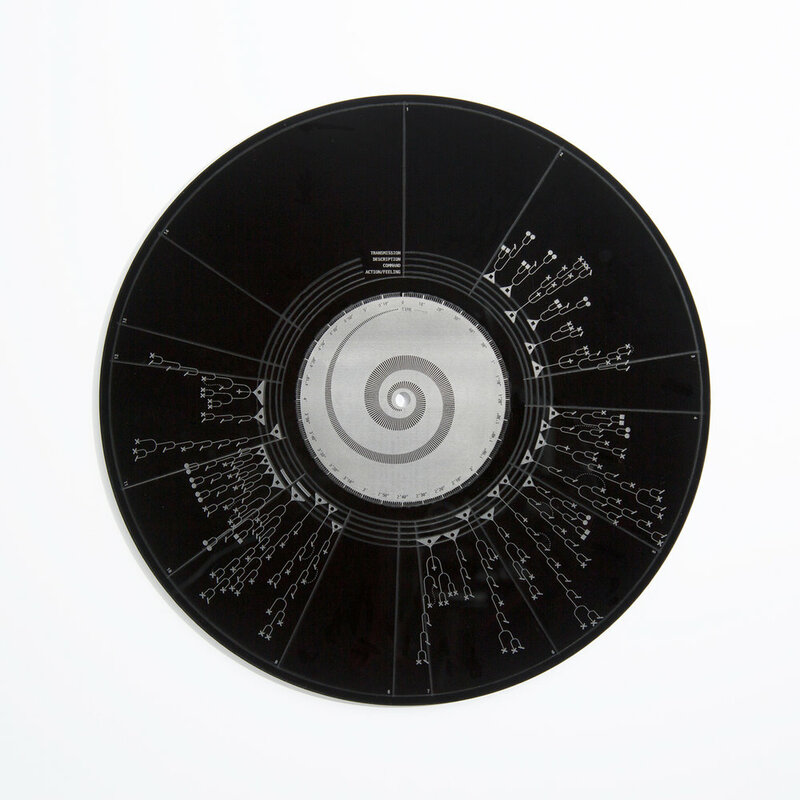 Each 12-inch disc deconstructs the track in a different way: melodies, harmonies, lyrics, structure, story and other aspects of the music and lyrics are transformed into new visual systems. 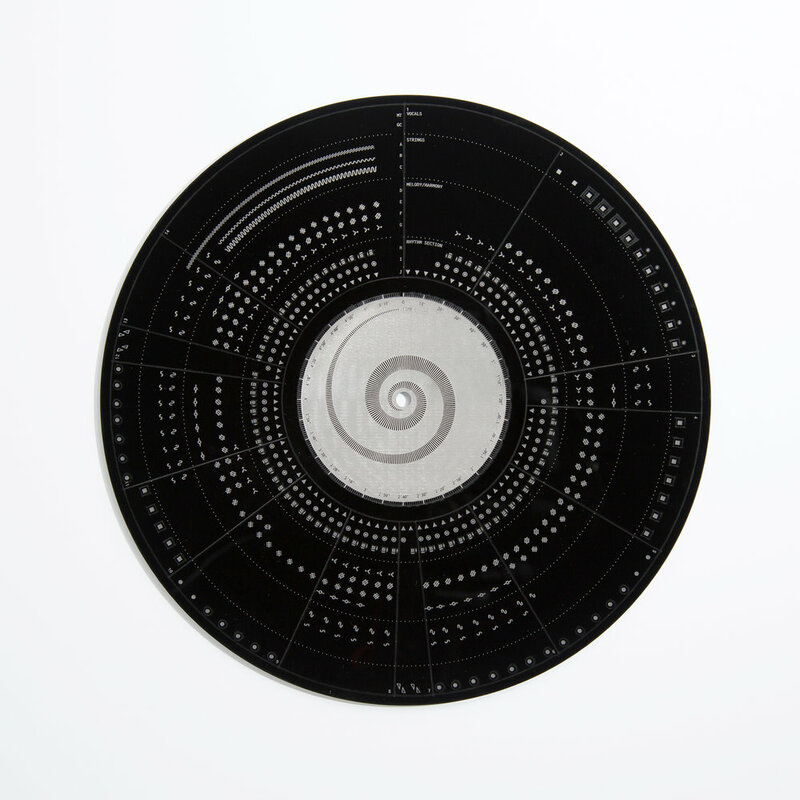 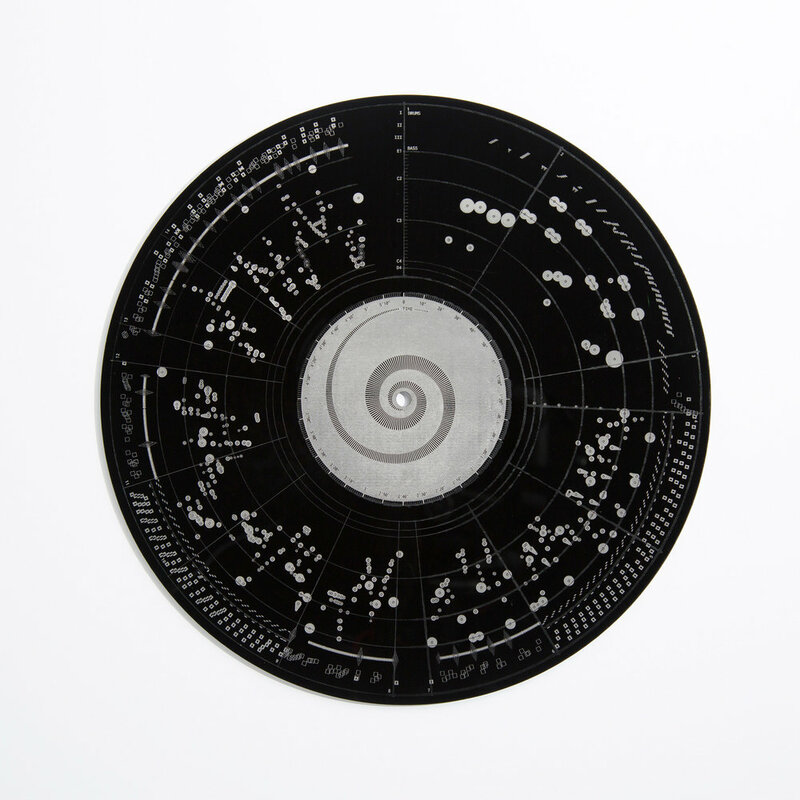 A poster accompanies each record, containing an image of the engraving plus a key.